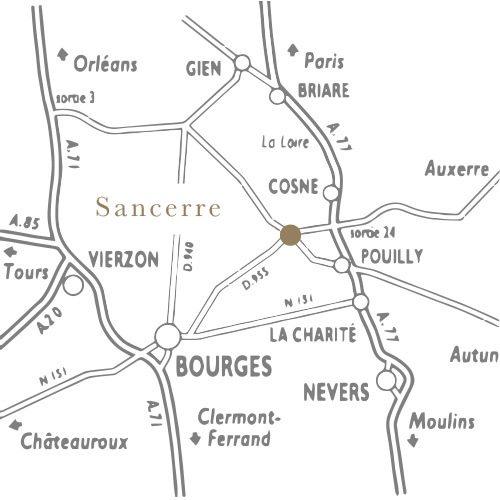 As every year in Sancerre is organized a great event for wine lovers, the Wine Fair of Sancerre. This year it is the 43 th edition, it will take place the last weekend of August and will run from the Cave Mignonne in Sancerre. You will discover a panel of more than 60 names, submitted by thirty producers. Be sure to reserve your room at Hotel Le Clos Saint Martin, to enjoy this fabulous event which will delight wine lovers and curious.